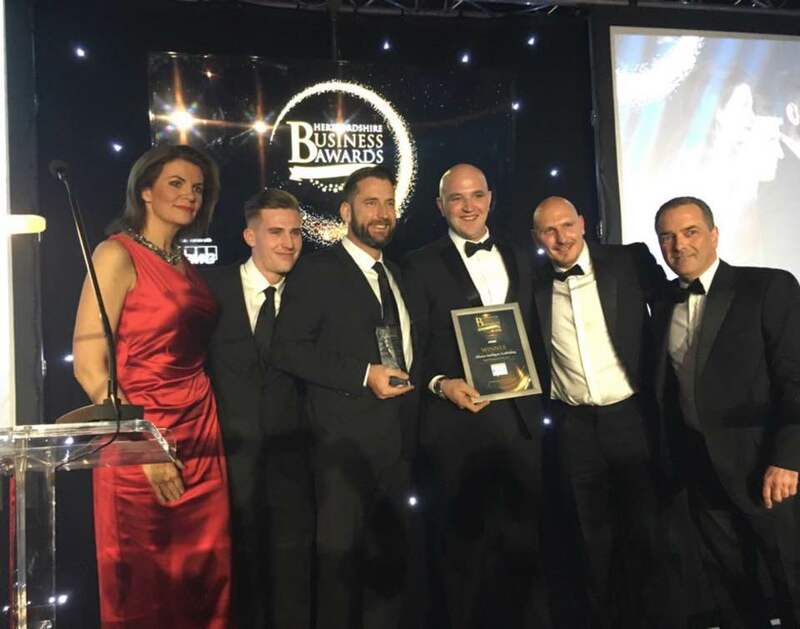 We are absolutely delighted and overwhelmed to announce that last night we were crowned Small Business of the Year 2016 at the Hertfordshire Business Awards for the second time, It was a fantastic evening and we were blown away by the judges comments, which highlighted our ‘strong financial position, excellent management team, phenomenal business growth, and our infectious enthusiasm for our business. We were up against some seriously tough competition, in fact our toughest yet at these annual awards, and we are on cloud 9 after such an amazing event last night. Thank you to our fantastic team, our client’s, friends, and families alike who have supported our business over the past five years, its a bit of a cliche but we really couldn’t have done it without you! !